Why is there inconsistency in different lineages? 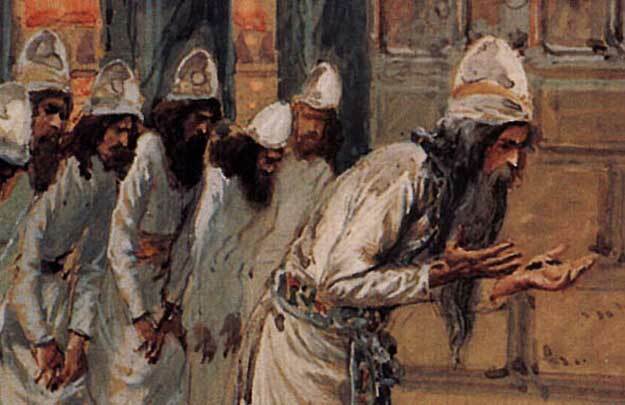 Was the Priesthood held by Enoch son of Cain? 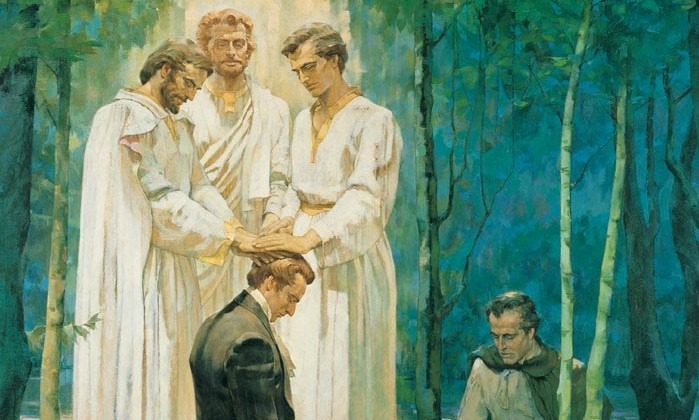 Was Joseph Smith a gentile? 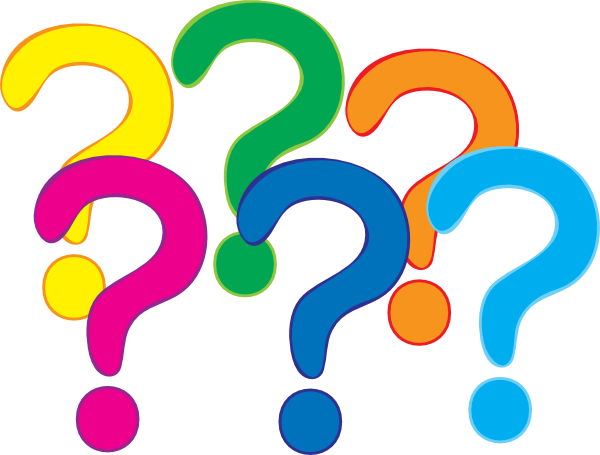 How can different children from the same family descend from different partiachal lines? Are the Polynesian people of Lamanite descent? 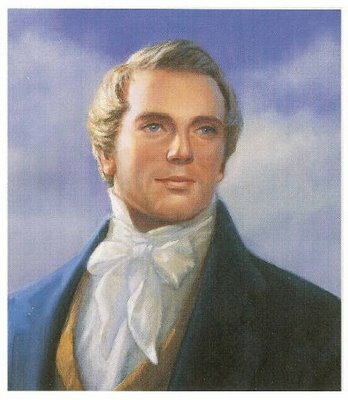 How could Joseph Smith be of the loins of Joseph of Egypt, who was the progenitor of Lehi if the Nephite nation was destroyed with Moroni? Our son’s patricarchal blessing tell him that he is from the tribe of Judah, while all the other patriarchal blessings in our family state that we are from Ephraim. What does this mean? 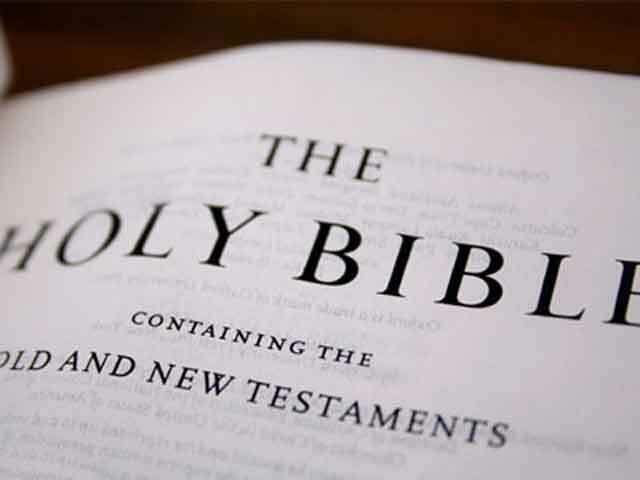 Are we as Christians Jews or Gentiles?